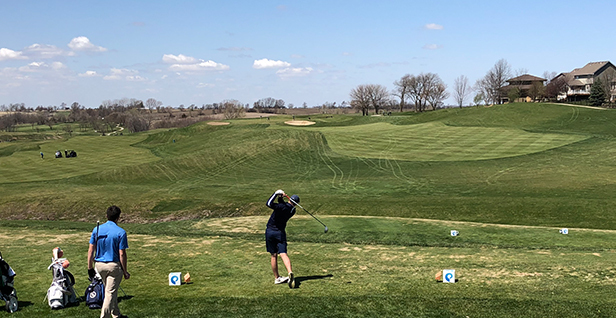 Norwalk, IA – The first round of the Spring Junior Open, presented by Principal Charity Classic, was played at The Legacy Golf Course. The 18-hole age divisions will play the second round at the Tournament Club of Iowa, and the 9-hole age divisions will play at Jester Park Golf Course. The 18-hole divisions will begin teeing off at 10:09 a.m. tomorrow at the Tournament Club of Iowa. The 9-hole divisions will tee off at 10:30 a.m. tomorrow at Jester Park Golf Course. The Pee Wees will follow the last Junior group. Click here to view pairings and tee times for round 2.